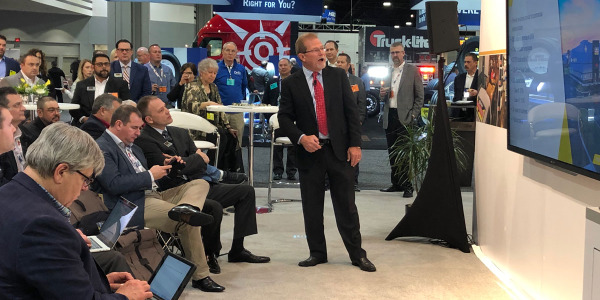 The further we get from the engine, the greater the likelihood that fleets will use private label parts, contended Stu MacKay, president of market-research firm MacKay & Co., during a talk at the recent Heavy Duty Aftermarket Dialogue event in Las Vegas. 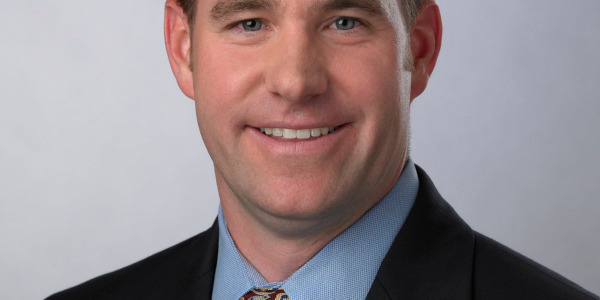 McKay’s remarks, given ahead of a panel titled “The Current Architecture of the Private Label,” were based on a MacKay survey in which 16% of the respondents said they use private-label parts. 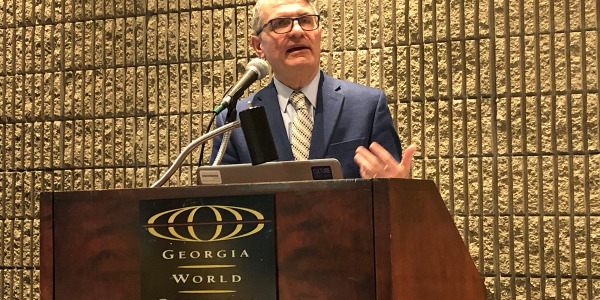 Hugh Charvat, CEO of AP Exhaust and panel moderator, said, “This will always be a branded industry, but private label has carved a niche.” He said private-label parts account for 20% to 25% of the $30 billion truck parts aftermarket. 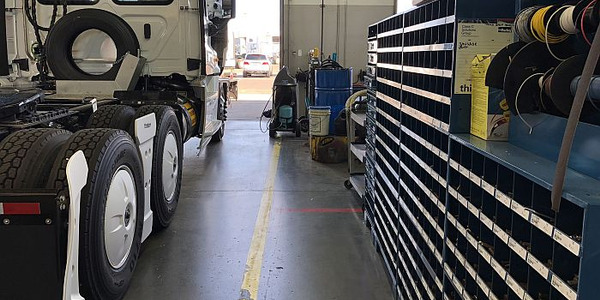 According to James Chenier, vice president parts sales and marketing for Volvo Trucks, people think of private-label parts as the “good” in the good-better-best continuum. But he added that there are a number of reasons other than cheaper price for selecting private-label parts. Terri Roseman, director of category management and marketing at FleetPride said, “Private label does not always mean cheaper. We can define features and benefits of [our private-label products]." 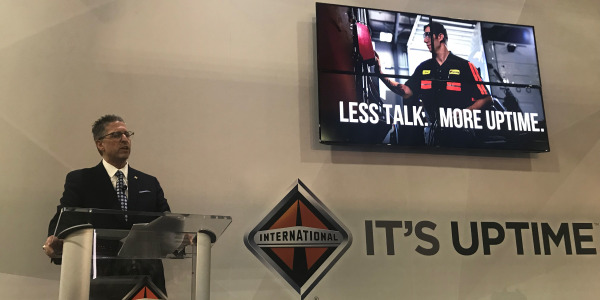 Regardless of the reason, Carlos Junquera, vice president of North American sales for Navistar, said that quality has to be there when it comes to private label. 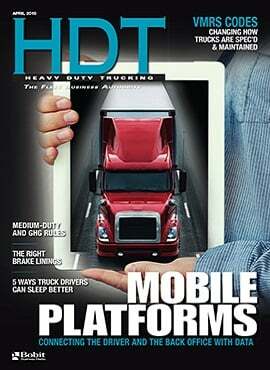 He said that Navistar uses the same quality standard for its branded and private-label parts. Charvat asked the OEMs on the panel why they created private-label parts lines. “We have vehicles that last 25 years and [private-label] parts allow me to do business at a price point. I want to be relevant for 25 years and allow the customer to stay with us for the long term,” Chenier said. 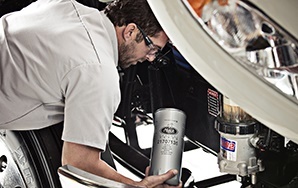 He added that OEMs need a good-better-best offering “to be meaningful to the customer through the vehicle’s life cycle.” Private brands can address that issue. 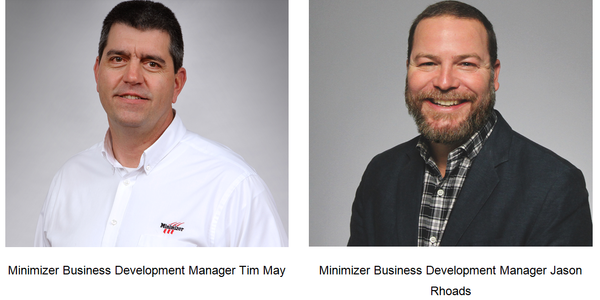 Mike Epps, managing vice president of parts at Rush Enterprises, told the group that “it is difficult to build these [private-label] brands” and added that Rush tracks warranty and failure rates for its private-label products to ensure quality. One question that gets raised about OEM private-label parts is whether they are allowed in a warranty repair. In many cases, the answer is no. 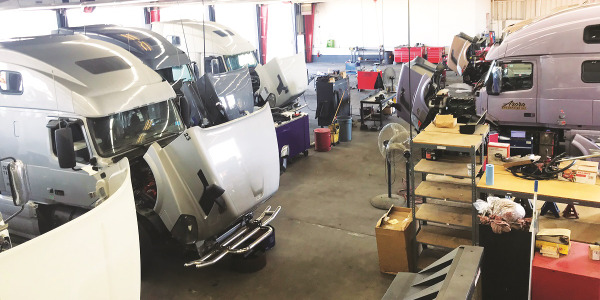 Danforth said that in 2016, Paccar changed its policy on that and moved from not allowing private-label parts for warranty repair to allowing them.